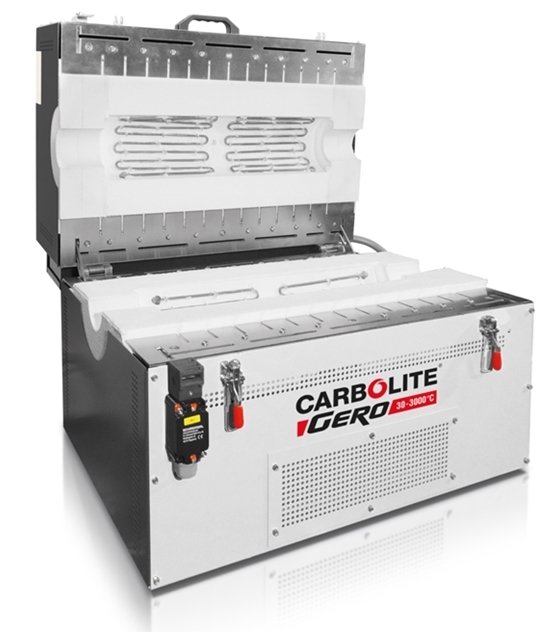 The Carbolite FST & FZS Split Tube Furnaces (up to 1300°C) can be used either vertically or horizontally and have a maximum operating temperature of 1300 °C. 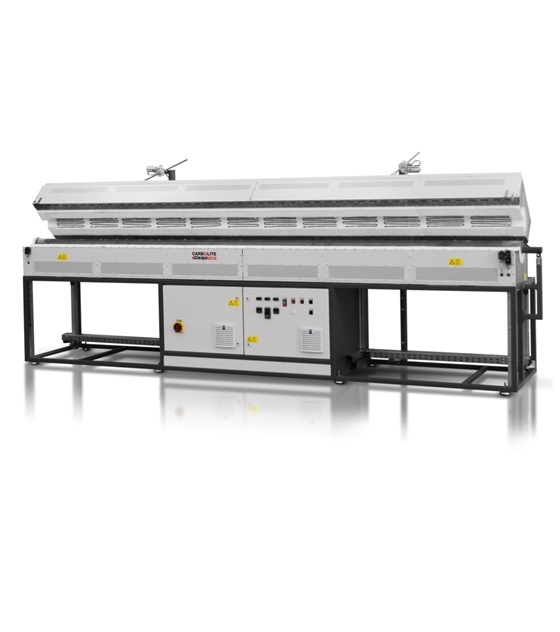 The split heating module allows either easy positioning of the work tube or positioning around reactors which have fixed end flanges. The split design may also allow faster cooling of the sample. Cooling channels are engineered into the housing to aid with convection cooling of the outer case. A handle is attached to the upper half of the split tube furnace with two quick-release clamps to safely unlock and lock the furnace. The two furnace halves are ceramic fibre modules with high quality APM wire heating elements mounted in the insulation, held in position by a ceramic holding ridge. A safety switch protects the operator by switching off the heating elements once the furnace is opened. 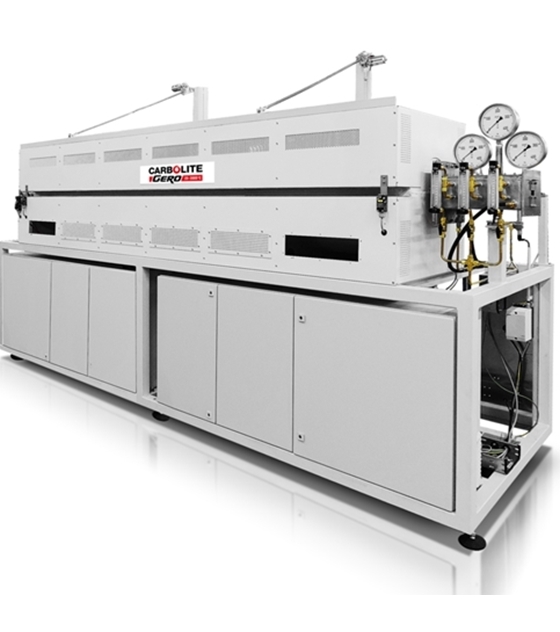 Customized versions and a comprehensive range of tube furnace accessories complete the available options.